We at GrabCo offer a range of construction and waste removal services across the Colchester area. 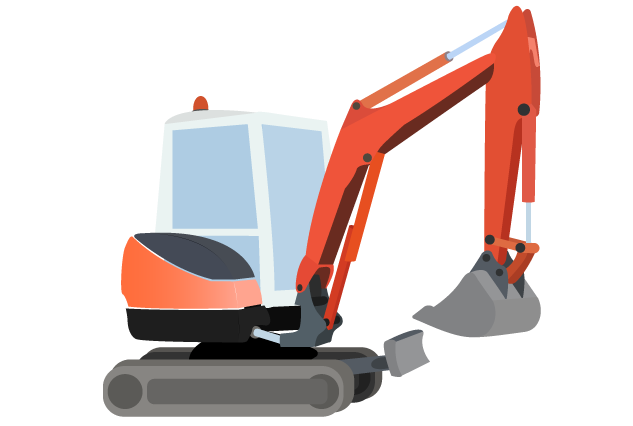 Which include grab hire, operated digger hire, as well as a site clearance and demolition service. We can supply all types of aggregates which include: Sand, gravel, ballast, topsoil, crushed concrete and more. 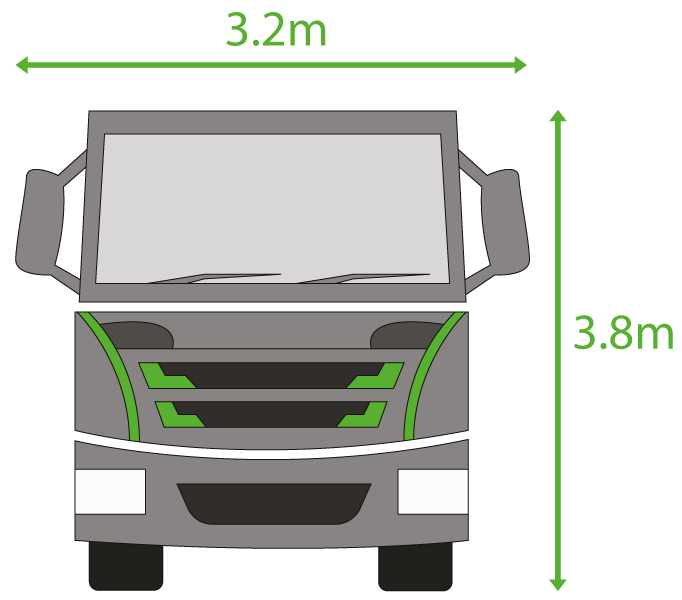 These can be delivered in 1-20 tonne loads at competitive prices. Grab hire in Colchester is an affordable solution for major waste removal jobs. 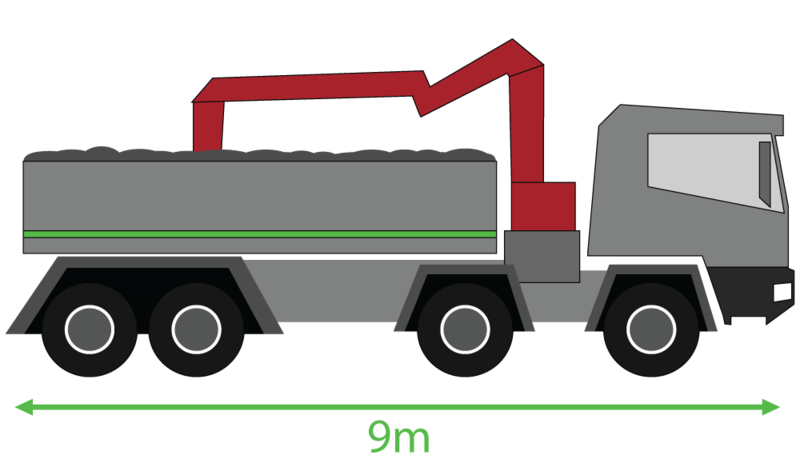 Able to carry up to 16 tonnes of material, these trucks can make short work of even the biggest pile of rubble. Not to mention they can complete pick up jobs in as little as 30 minutes - or even less. But who would need a grab truck? These are the people who benefit the most from grab trucks. If you belong to the list, grab hire can help you finish your home projects faster or even enhance your business. We all want a home we can be proud of. And thanks to sites like Pinterest and Instructables, homeowners today are never short on DIY home improvement ideas. Certain projects like renovating the garage or driveway, extending a room, or overhauling the deck not only boosts a home’s visual appeal. But they can even increase the value of a property. On the other hand, such home improvement projects are notorious for generating a pile of waste - from branches and limbs of trees, scrap metal, to blocks of concrete and more. Our grab trucks can more than handle any amount of waste a DIY project generates. 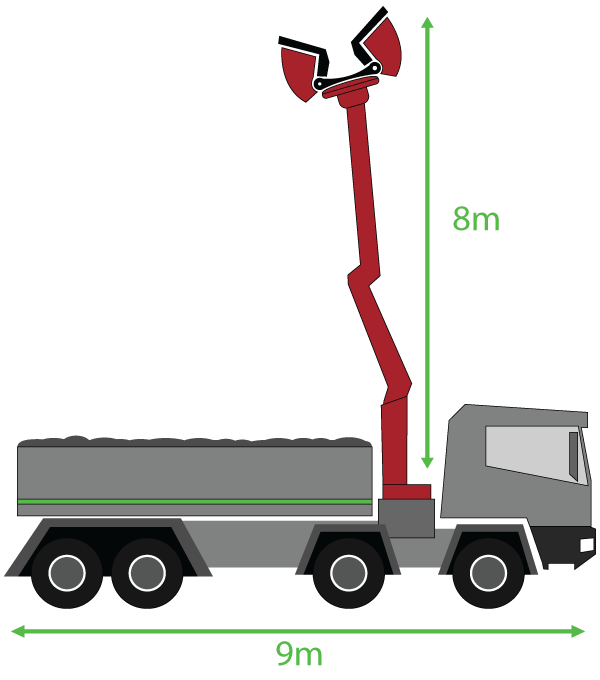 But even better, these trucks also carry a hydraulic arm with meters of reach. The arm lets the grab trucks drive to the back or side of a house and collect the waste material from there. Meaning residential clients won’t have to worry about having enough space for the truck in their yard. And the job is carried out with minimal disruption to the client’s space. Gardening is a career, passion, or even both for many people. And one thing they would agree on is that gardening and landscaping can leave a lot of waste. Preparing the soil for planting, pruning trees, installing an artificial or natural lawn, and laying down paths can get messy. 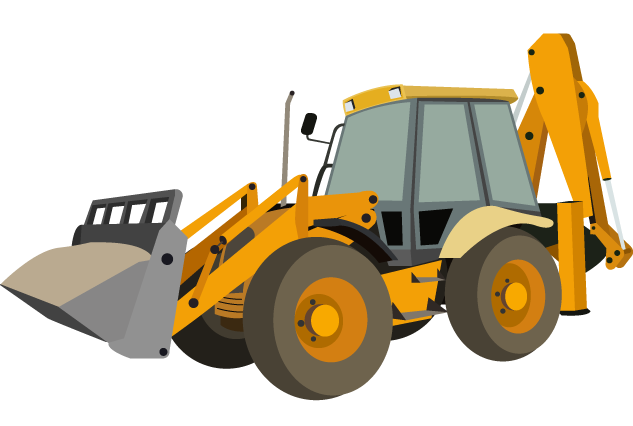 Not only do these activities require digging through soil, but you will also need to manage and remove the waste you’ll generate. Grab trucks are the perfect solution for any garden waste. Grab hire in Colchester screen all waste collected for recyclable and reusable materials, which are then separated out and dealt with accordingly. GrabCo also delivers essential materials like topsoil, sleepers, decorative stone, and other aggregates. Let us know what you need for your project, and we’ll send it your way on the same day. Self-employment is growing in the UK. The number of freelancers and independent contractors in the country reached 4.8 million (or 15.1% of the entire working force) in 2017. These people are highly skilled individuals who provide labour-intensive service to commercial and residential clients. Scrap metal recovery, demolition services, building contractors, and landscaping freelancers all leave a trail of waste with each job. Some may have their own equipment for waste disposal. But many turn to grab hire in Colchester for a list of good reasons. 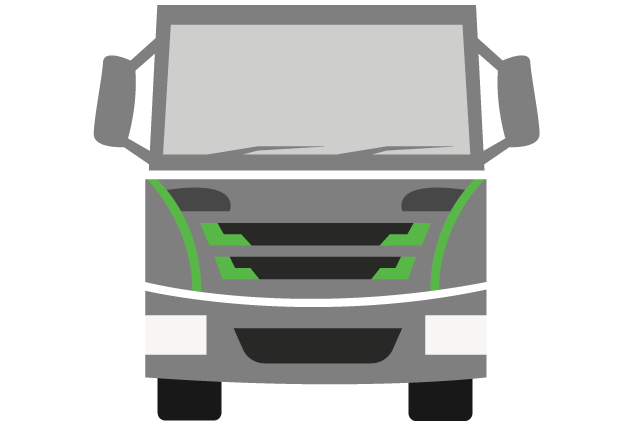 For starters, using grab hire means independent contractors don’t have to own and maintain a truck. Bottom line, they lower the cost of running their business. And when you take the quick turnaround time into account, a reliable grab truck delivers a smooth experience not only to independent contractors but their clients, too. Are You Looking For A Reliable Grab Hire In Colchester? 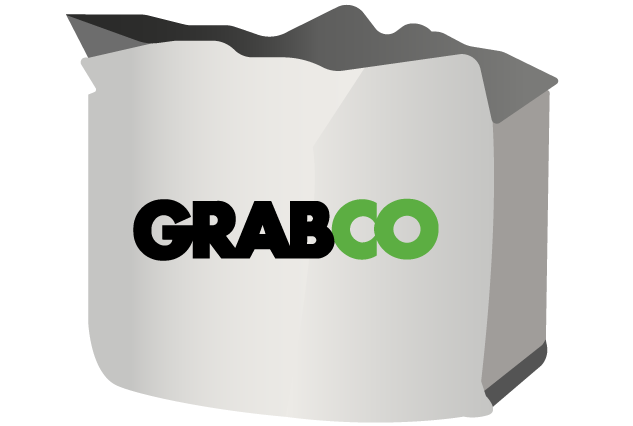 Get in touch with GrabCo! Reliable and fast grab hire services at competitive prices. GrabCo can take on waste removal jobs of any size, and we also offer same-day service. And with our quick turnaround time, expect little to no disruption. We turn up at your site, collect your waste material, and head back to our yard to sort and screen the waste. All done in 30 minutes or less. And when you hire Grabco, each time we pick up waste from clients, we recycle or reuse as much of the material as possible. We are a grab hire company with more than 20 years of industry experience - and counting. When residential and commercial clients in Colchester need waste removal and site clearance, they turn to GrabCo for help. Our customers can rest easy knowing their disposal work is in the safe hands of a fully licensed waste carrier. We are also fully insured so you are covered in case of mishaps. Our yard is home to a fleet of grab trucks ready to dispose rubbish. We can also provide common construction materials too. We have topsoil, gravel, and recycled aggregates of all grades available in bags.